Real Estate With Real Value. 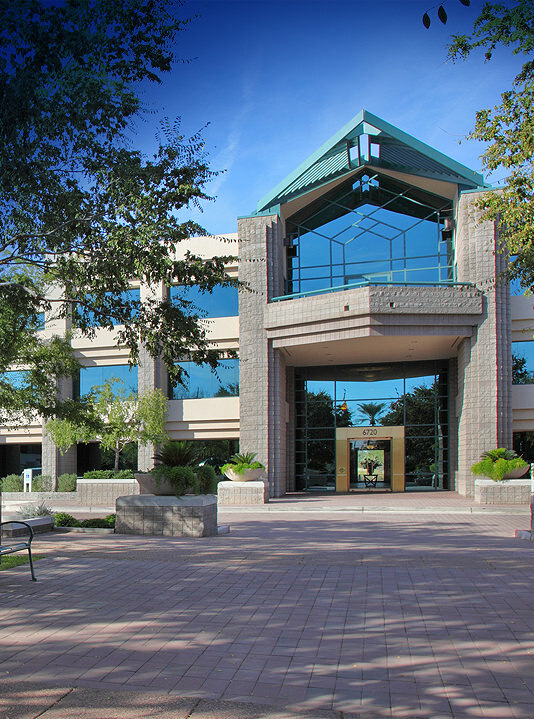 Globe Corporation’s real estate portfolio includes more than 20 institutional-quality industrial, office and retail properties primarily located in Illinois and Arizona. With nearly 3 million square feet of property owned, Globe Corporation has transformed itself into a meaningful real estate institution. Additionally, with several developments underway, including multifamily, office and industrial, Globe Corporation boldly positions itself to participate in market opportunities. Globe Management Company, the in-house property management subsidiary, manages and oversees Globe’s real estate assets, but also offers third-party management services to clients who demand a conflict-free, high-touch service for their valuable real estate assets. Whether Globe enters into a joint venture arrangement to build a project, act solely as project developer, or acquire a property to hold and manage within our portfolio, the company consistently evaluates a number of investment criteria, including the relationship with the prospective partner, before moving forward.